This topic contains 1 reply, has 2 voices, and was last updated by Matt Williamson 1 month, 3 weeks ago. 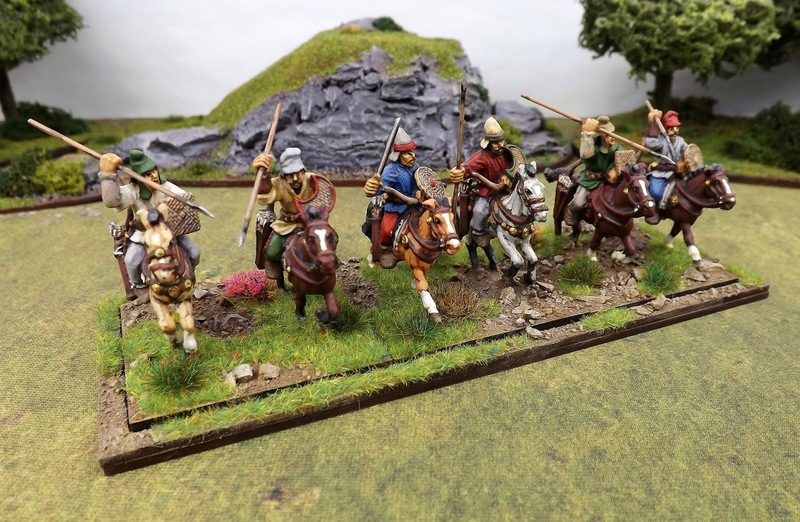 Following the completion recently of my first two units of Sarmatian cataphracts I have now put together a division with the addition of two units of light cavalry. 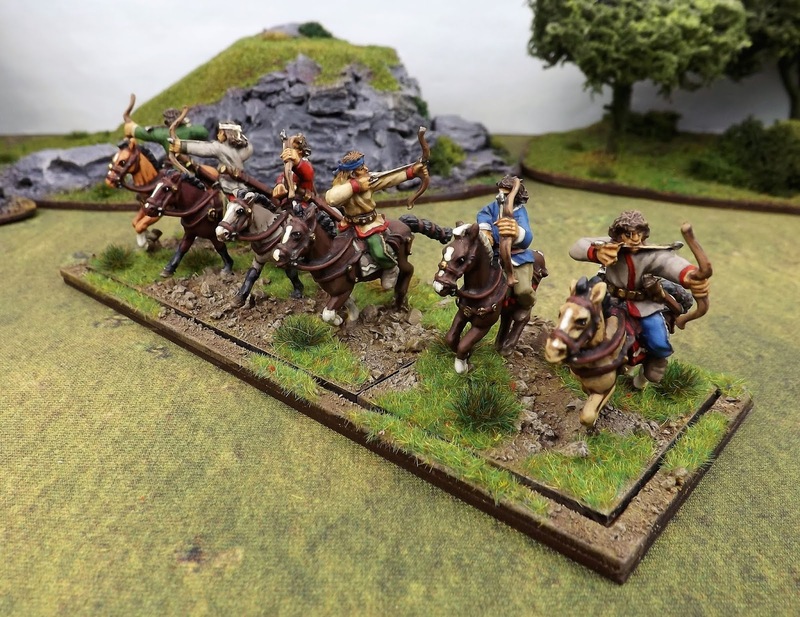 With a mix of light cavalry with javelin shield and bow together with units of horse archers able to shoot on the move, the Sarmatians make a very interesting addition to the Roman-Dacian collection. "walk the battlefield in the morning, wargame it in the afternoon"
L'Hotel de Herce, Mayenne, France.